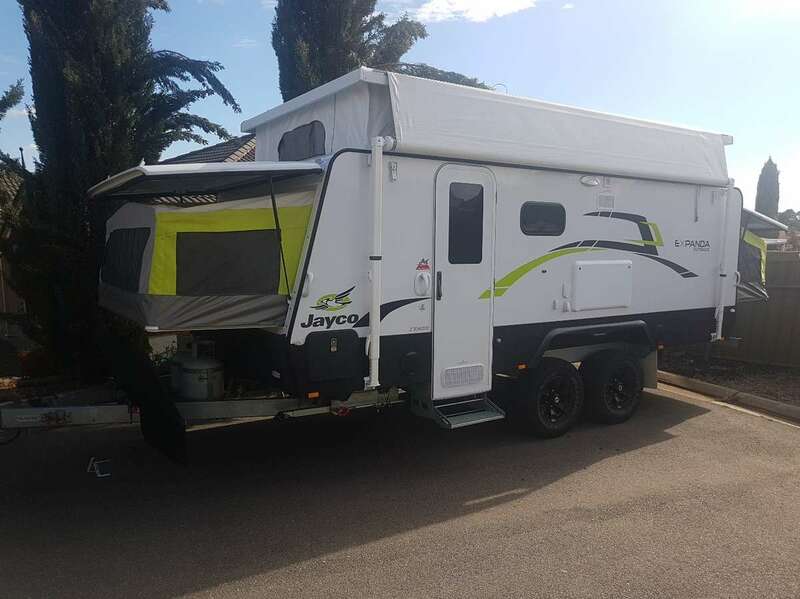 2015 Model Jayco Expanda Outback. 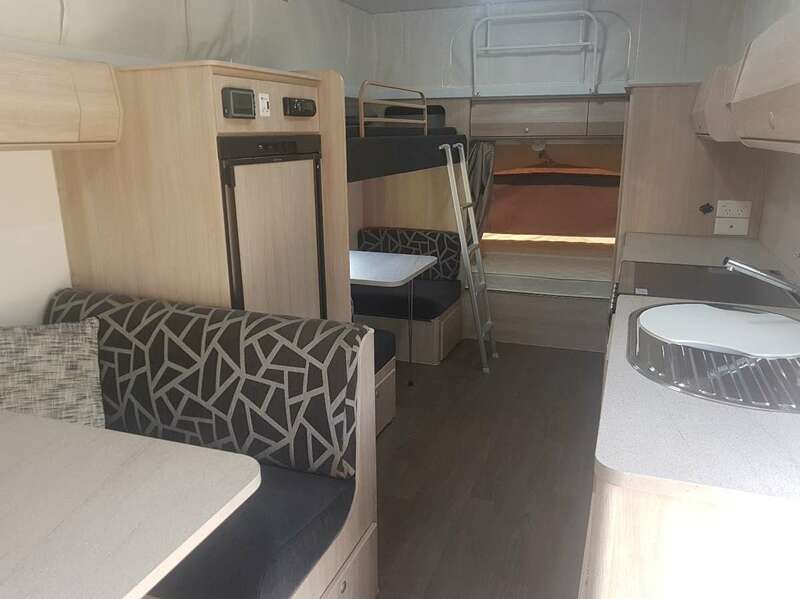 With a number of additional features including: hot water, outdoor shower, twin water tanks and gas bottles, battery system, solar panel, fridge, stereo, roof mounted air conditioner/heater unit for all round comfort and antennae with provisions for your own television. 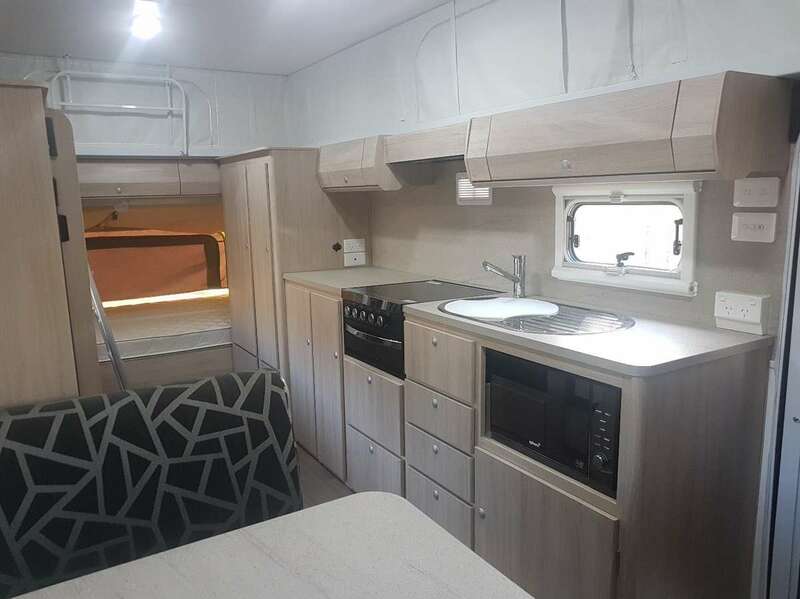 This caravan is equally suited off the grid as it is in any caravan park. 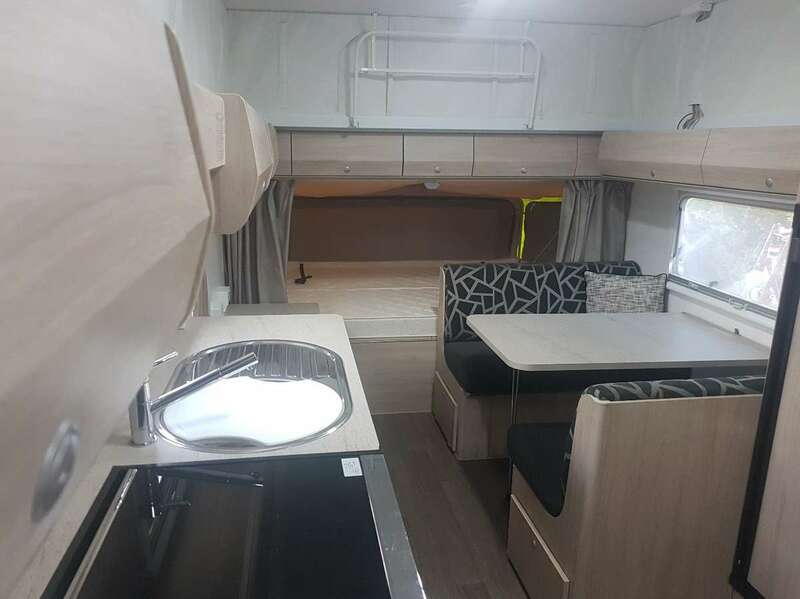 This caravan is well suited for larger families, sleeping up to four adults and four children with ease. An ATM of 2500kg allows for towing by nearly all popular four wheel drive vehicles. It has been conveniently fitted with Electronic Stability Control for extra towing safety for the inexperienced. Must be over 25 years of age. No smoking, No pets. It is the hirers responsibility to clean, repair or replace at your own expense any damage caused during your hire period. All we ask is you return the caravan thoroughly cleaned inside & out in the exact same manner it was presented to you on the day of collection. 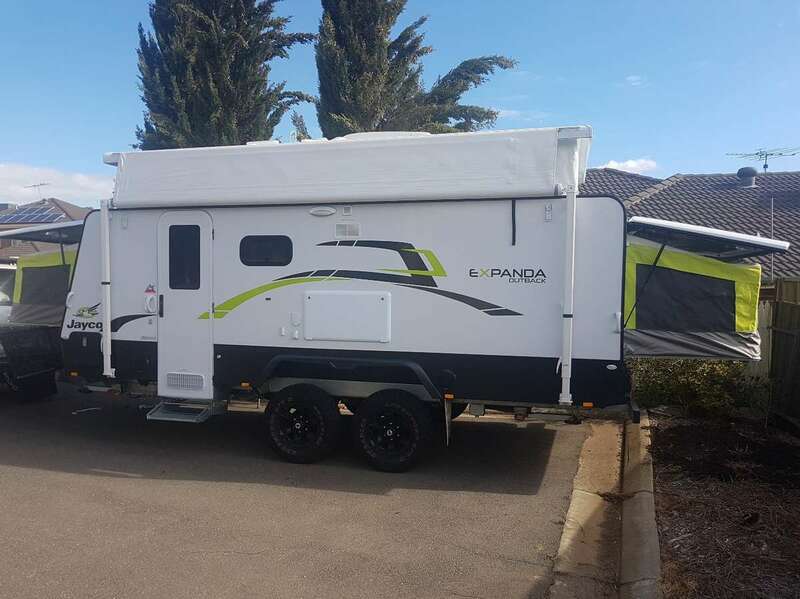 All caravans & campers are covered by comprehensive insurance for your peace of mind which incur a $1000 excess payable by the hirer in the event a claim is required. Please ensure your tow vehicle is legally capable of towing this caravan. No river crossings, No rough corrugated roads, unsealed roads allowed by pre-approval only.